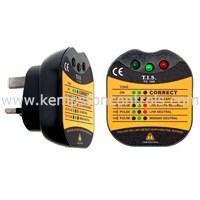 TIS 1000 13A BS1363 UK POWER SOCKET TESTER WITH SOUNDER by T.I.S. T.I.S. 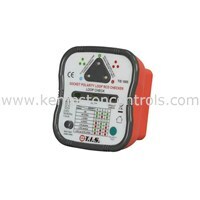 SOCKET TESTER WITH LOUD SOUNDER, LOOP, RCD AND POLARITY CHECKER by T.I.S. T.I.S. 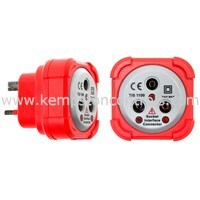 R2, R1 + R2 SOCKET ADAPTER by T.I.S. T.I.S. 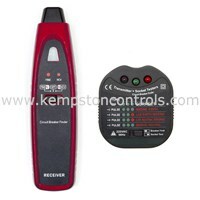 CIRCUIT BREAKER FINDER WITH SOCKET TESTER AND NON CONTACT VOLT STICK by T.I.S.